EICR Electrical Safety Testing Tamworth advise all electrical installations deteriorate with age and use. They should therefore be inspected and tested at regular intervals to check whether they are in a satisfactory condition for continued use. Such safety checks are commonly referred to as ‘periodic inspection and testing’.  For more information from EICR Solihull click here. WHO CARRIES OUT EICR ELECTRICAL TESTING IN TAMWORTH? The Inspection and Testing Electrician from EICR Testing Solihull will establish the overall condition of all the electric installation and tell you whether it is satisfactory for continued use as well as detail any work that might need to be done. This remedial work will be graded upon importance. For any questions you may have see our FAQ’s page, alternatively you may contact EICR Testing Solihull here also. WHAT IS AN EICR ELECTRICAL SAFETY TEST CERTIFICATE? An EIRC Electrical Safety periodic inspection and associated testing is designed to check whether an electrical installation is in a safe satisfactory condition for continued service. Periodic inspection and testing should be carried out only by electrically competent persons, such as registered electricians that EICR Testing can provide in Solihull. Contact us for your free information pack. HOW TO GET EICR ELECTRICAL SAFETY TEST CERTIFICATE? On completion of the necessary EICR inspection and testing, an Electrical Installation Condition Report will be issued BY EICR Testing Solihull detailing any observed damage, deterioration, defects, dangerous conditions and any non-compliances with the present-day safety standard which might give rise to danger.  If you require EICR Testing in the Solihull area feel free to telephone one of our EICR experts who are always on hand to help with your enquiries.